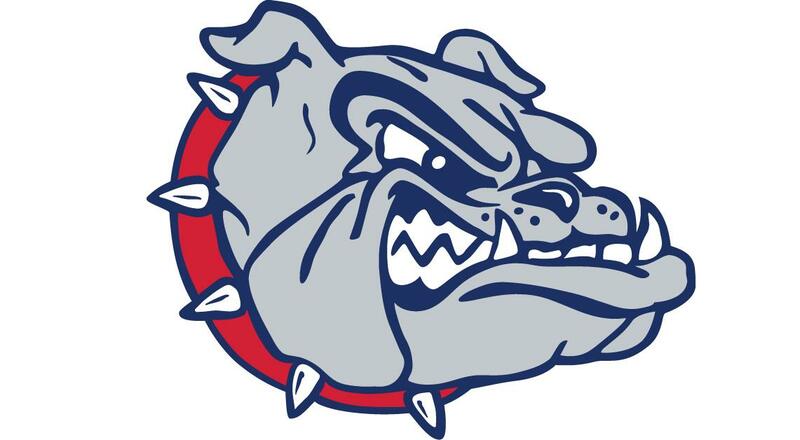 PROVO, Utah – Gonzaga closer Alek Jacob fired 3 2/3 shutout innings to earn a lengthy save and help the Bulldogs win the rubber game of a West Coast Conference-opening three-game series 4-2 over the BYU Cougars on Saturday. Jacob came into the game with one out and the bases loaded in the sixth inning and Gonzaga clinging to a 3-2 lead. He got out of the jam with a popout and a strikeout and allowed just one hit the rest of the way to pick up his fifth save. Ernie Yake had two doubles and a walk, scoring a run for the Bulldogs. Ryan Sullivan drove in three runs with a single and a sacrifice fly. Gonzaga starter Mac Lardner (1-3) picked up his first win of the season, pitching five innings and allowing two runs on four hits with three strikeouts. The Bulldogs improved to 8-9 overall and 2-1 in WCC play. Published: March 16, 2019, 8:26 p.m. Updated: March 16, 2019, 10:33 p.m.